Kidstown Learning Center provides early childhood education in a nurturing environment acknowledging cultural diversity. 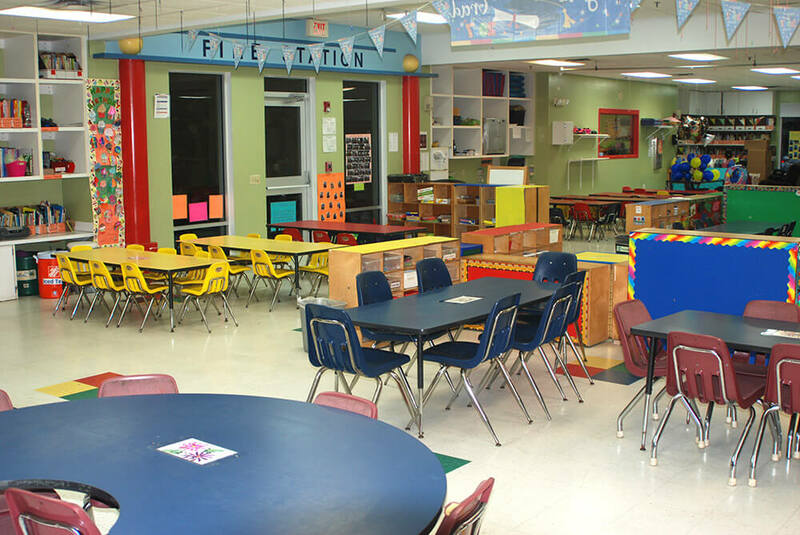 Each classroom environment is prepared as a teaching strategy to make the learning process exciting and interesting. The huge playground area is equipped with sturdy play equipment which is developmentally appropriate for each group age.